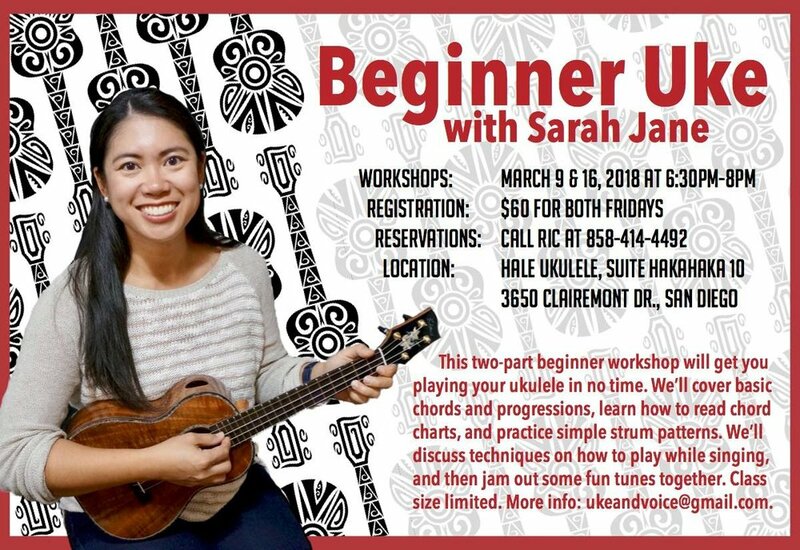 This two-day beginner workshop will get you playing your ukulele in no time. We'll cover basic chords and progressions, learn how to read chord charts and practice simple strum patterns. We'll discuss techniques on how to play while singing, and then jam out some fun tunes together. Class size limited.